You will be at the door as the first person whom hundreds or thousands of children meet in their educational lives. How will you get there? How will you afford it? Who offers the best balance of affordability and quality preparation? These are all questions this article may help to answer. The ages of those whose lives you will be shaping range between infancy and sixth grade. If those years were happy for you, you can emulate them. If they were not your favorite years, you can build on the negative examples. Your main hurdles include completing the BA and passing state Praxis exams. State requirements and school offerings vary. 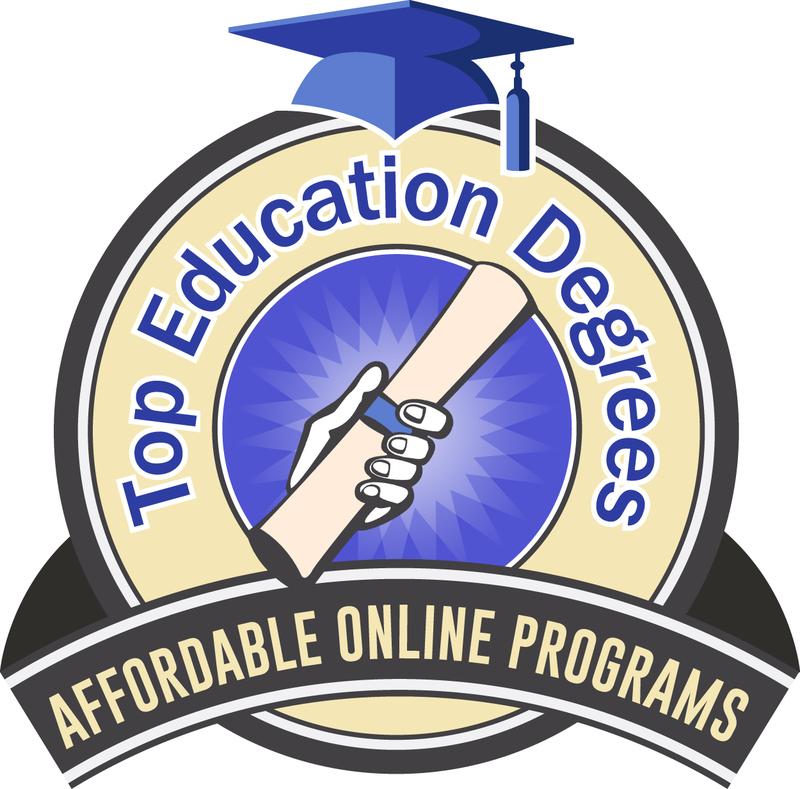 In compiling this list of the top 50 online bachelor degrees in early childhood education or elementary education for 2019, we considered the hourly tuition rate, various accreditations of the programs, and the national standing of the individual school’s online bachelor’s program according to US News and World Report. We awarded points according to the rubric below. Brenau University was established in 1878. Brenau University features a 120 credit hour, online bachelor of science in elementary education. Two of the forty required courses in this program are literacy concepts and problem-solving. Brenau University charges an undergraduate, online tuition rate of $635 per credit hour for the BS in elementary education online. The school motto is “As gold refined by fire,” and the school was established in 1878 as a women’s college but went co-ed in the latter part of the 1960s. Indian River State College was established in 1959. The bachelor of science in elementary education with reading and ESOL endorsements at Indian River State College consists of 64 credits in the major. They also offer an associates that feeds directly into this program. Two courses required for graduation in this program are classroom management and children’s literature in elementary education. Indian River State College charges an online tuition rate of $390.49 out of state for lower level coursework and $536.04 for upper level out of state. Judson College was established in 1838. Judson College now has an online bachelor’s degree in educational psychology and exceptional children. The program runs on a cohort model system so incoming students can be mentored and draw on their peers in a very similar way to the way conventional students have in the past. The college certifies only Alabama candidates and places them only in Alabama schools. Students must maintain a 2.75 GPA throughout the course of their study. Judson College’s online BS in Elementary Education is a 128 hour degree for which Judson College charges $495 per credit hour. Gardner Webb University’s online BS in elementary education has a very reasonable hourly tuition rate. Gardner Webb University has an online bachelor of science in elementary education degree completion program that includes 61 hours in the major. This degree qualifies the student for educational licensure in the state of North Carolina. At $435 per credit hour, Gardner Webb University’s online BS in elementary education may rate a second look for students wishing to make a career in education in the Tar Heel State. The school is affiliated with the Baptist State Convention of North Carolina and has a literal boiling spring on the campus. 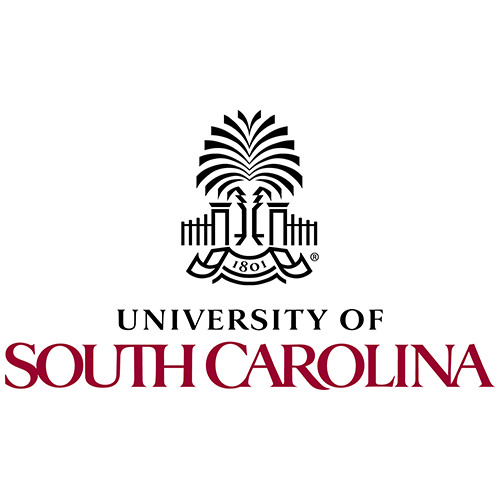 To get your bachelor of arts in elementary education online at the University of South Carolina you will need to complete a 120-126 credit hour program, including 36 hours of specific coursework, which is required to enroll. You will be able to take courses such as elementary mathematics instruction and reading assessment. Housed in the Palmetto College, the online BA in elementary education at the University of South Carolina is designed to prepare teachers to instruct grades 2-6. You will undergo applied training in the field and in clinical settings, which, though minimal, is still a required part of getting your degree. Tuition for the online program is $869 per hour of instruction for out of state students. Union Institute and University has a generous transfer credit policy. Union Institute and University’s online bachelor of science in early childhood studies includes courses such as professional ethics for early childhood education and the exceptional child. $545 per credit hour is what the school charges as tuition for online bachelor of science students. The online BS in early childhood studies at Union Institute and University, while a typical 120 credits, can allow up to 90 credit hours from either work or academic study. The missions and curriculum are drawn upon that of the National Association of the Education of Young Children (NAEYC). Drexel University’s school mascot is the Dragon. 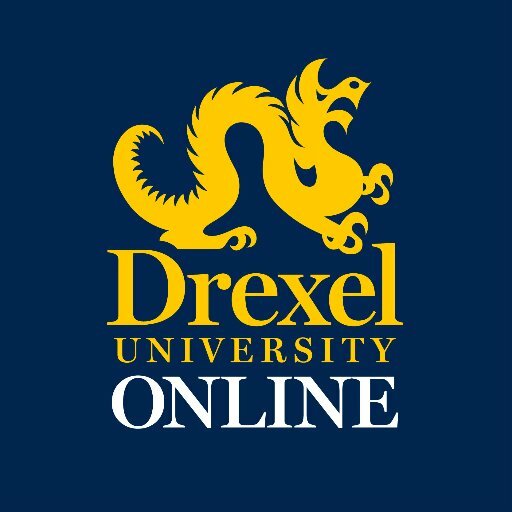 Drexel University’s bachelor of science in education in Pre K-4 online is among the top 100 online colleges in the country. At 180 quarter credits, this degree can be completed in about four years. Engaging the learner and teaching in urban contexts are two courses available with this program. $501 per quarter hour is the special online tuition rate for digital learners. The BSE in Pre K-4 online at Drexel University can prepare you for K-4 licensing or K-4 special education licensing. 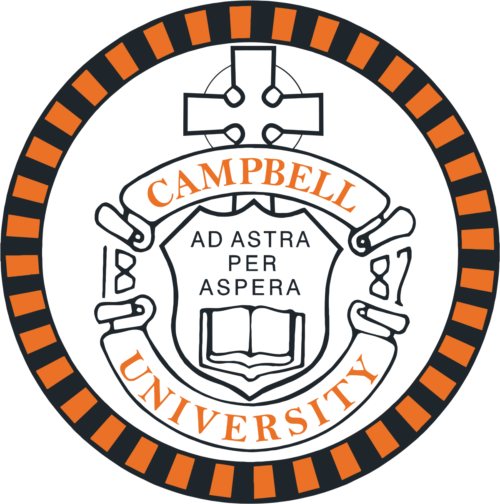 Campbell University is part of the Southern Baptist tradition. Campbell University’s 100% online bachelor of science in elementary education can be attended for just $445 per credit hour. Two of the courses in this program are methods of teaching reading and psychology applied to teaching. Of the degree’s 124 credits, those from other colleges and the military are welcomed in transfer. Campbell University’s online BS in elementary education also allows you to apply examinations as transfer credit. The school is affiliated with the North Carolina Baptist Convention and has the unique mascot of the Camel. William Penn University was established by the Society of Religious Friends. William Penn University has an online bachelor of arts in elementary education that features studies in the areas of introduction to exceptional learners and media methods. At a tuition rate of $426 per credit, this is a reasonable option for a BA in elementary education online. 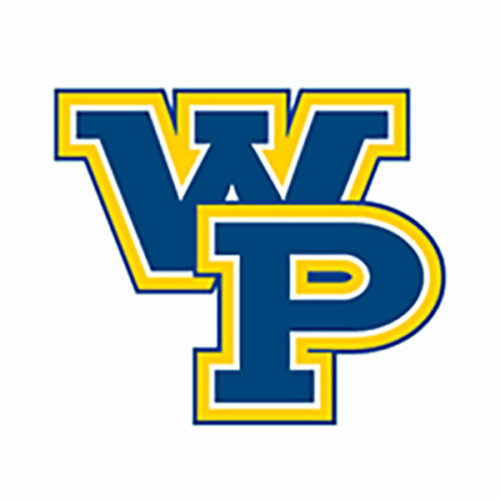 William Penn University offers this 120 credit program with five endorsement options: ESL (K-12); reading (K-8); reading (5-12); strategist I (K-8); and strategist I (5-12). This program can be completed in 2.5 years by those with a complementary AA degree in hand. Midway University was established in 1847. The 120 credit hour, online bachelor of arts in elementary education at Midway University boasts a very favorable student-faculty ratio. The cost for the program is $425 per credit with no out of state upcharge. Mathematics for teachers and multicultural education are two available courses. On the day you graduate from Midway University’s online BA in elementary education, you will be ready to certify as a teacher of kindergarten through fifth grade in Kentucky. Midway University participates in the religious tradition of the Christian Church (Disciples of Christ) and was founded in 1847. Florida State College at Jacksonville is part of the Florida State College System. The online bachelor of science in early childhood education at the Florida State College at Jacksonville is 120 credit hours in length. Early literacy for young children and an introduction to diversity for teachers are two of the courses required for graduation from the program. $401.27 per credit is the out of state online tuition rate. Florida State College at Jacksonville’s online BS in early childhood education produces expert teachers of kindergarten-3rd grade. The school is part of the Florida State College System. St. Petersburg College features a 120-credit bachelor of science in elementary education. The coursework features mathematics content for the early grades and intermediate literacy 3-6. The college asks for $386.90 per credit hour tuition for lower division coursework and $425.79 for upper division coursework. St Petersburg College’s BS in elementary education online not only enables you to be prepared for teaching K-6, but the program will also endorse you in English to Speakers of Other Languages (ESOL) and Reading. The University of Northern Iowa offers an online bachelor of arts in elementary education for which the school charges a tuition of $320 per unit with no out of state fees. This program is open to students in the associate of arts program at the Des Moines Area Community College. It is a degree completion program. Middle level curriculum and classroom assessment are parts of the course of study. 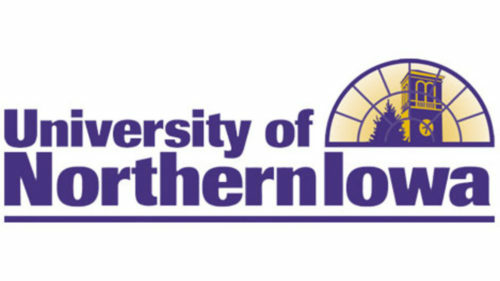 Students in the online BA in elementary education at the University of Northern Iowa can expect to complete the program in two years. The University of Wisconsin Superior has a low student to faculty ratio. The University of Wisconsin Superior charges a tuition of $305 per credit, with no out of state fees for the 120 hour, online bachelor of arts in elementary education program. The school has been educating teachers since 1893 when it was the Superior Normal School. The University of Wisconsin Superior involves coursework in the areas of content area literacy and human development for completion of the BA in elementary education online. There are five available minors for this degree: early childhood education; health; language arts; social studies; and special education. The University of Utah has a 120 credit hour online BS in family, community, and human development. 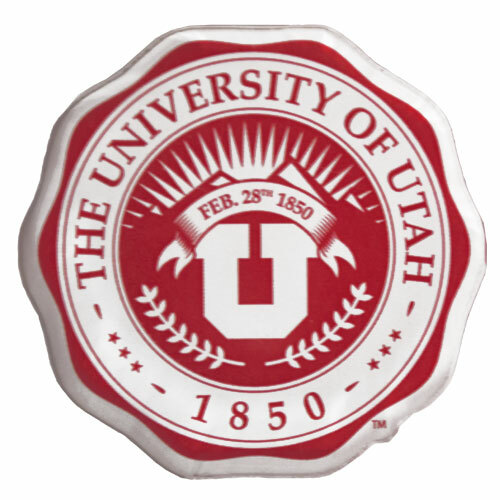 The University of Utah charges a zero hour tuition fee of $2,409.60 and then a charge of $772.37 per credit hour out of state for the online bachelor of science in family, community and human development. A 120-credit degree, its course work includes research methods and family economic issues. Housed in the University of Utah’s family and consumer studies department, the online BS in family, community, and human development examines socioeconomic, political–even physical–environments and how they influence and interfere with childhood and community development. The fully online bachelor of science in human development and family studies (HDFS) at the University of North Carolina Greensboro charges a tuition of $699.63 per hour. It is a degree completion program for students from NC community colleges. The University of North Carolina Greensboro online BS in human development and family studies offers fully-scheduled as well as asynchronously delivered courses, which are designed to prepare undergraduates for licensure from birth-kindergarten. Also, undergrads may keep in mind the possibility of going on to a master’s degree in education (MEd) or even doctoral study. Lewis-Clark State College charges $676 per credit hour to out of state online students. 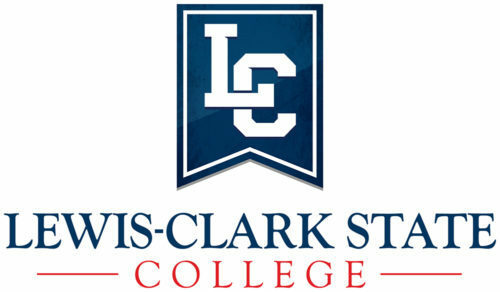 Lewis-Clark State College has an online bachelor of applied science in early childhood development that is conventionally a 120 credit program. The college charges out of state students $676 per credit. Lewis-Clark State College allows online students in the BAS in early childhood development program to apply up to 50 credits from another appropriate associate degree program. Students are also required to take internships in early childhood development. Students may also take courses such as professionalism in childcare and infant toddler development. Prescott College has a very low student to faculty ratio. 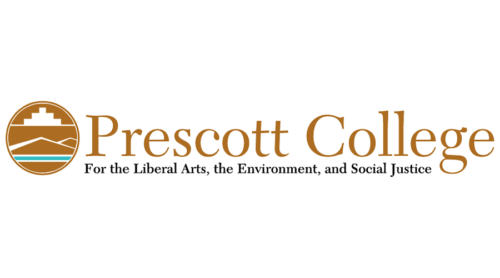 Prescott College has an online bachelor of arts in education & professional educator preparation – elementary education which is a 120 credit program. Foundations of education and positive child guidance account for six of those credits. Tuition for the program comes in at $598 per credit. Prescott College’s BA in education & professional educator preparation – elementary education is online but requires an on-campus orientation. The school aims to develop in its students “global cultural literacy” as well as ecological literacy in its graduates. 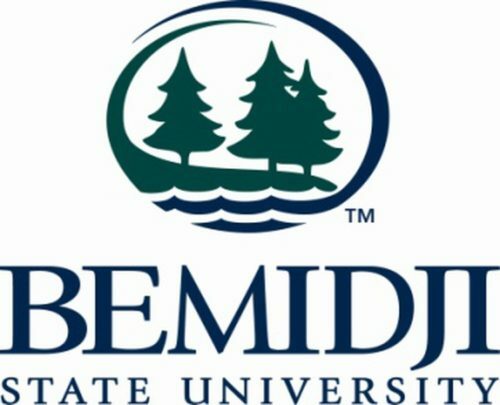 Bemidji State University’s online BS in elementary education takes 123 hours of instruction to complete. To get your online bachelor of science degree in Elementary Education at Bemidji State University, the school offers a three-year version called “DLitE” (i.e., distributed learning in teacher education) credits. The program of study calls for three 1-3 day face to face sessions each year. $266.45 per credit is the tuition rate for coursework like the professional teacher and human relations in education. Bemidji State University’s BS in Elementary Education Online is a 123 credit program. Central Methodist University is affiliated with the United Methodist Church. The bachelor of science in education in elementary education that Central Methodist University offers is a 120 hours degree, for which the school will charge you a reasonable tuition of $250 per credit hour. The program has developed courses such as education as a profession and psychology of the exceptional child. Central Methodist University’s BSE in Elementary Education is a well-balanced degree, which means that it will be necessary to do some crucial face-to-face time with student, peers, and faculty. The school is regionally accredited by the Higher Learning Commission. the University of Washington’s online BA in early care and education is a degree completion program. The University of Washington Seattle charges a reasonable $231 per quarter credit with no out of state penalty. Even still, there are a number of scholarships and other financial aid options available. Note that 70 quarter credits are required for admission. The bachelor of arts in early care and education program allows for two pathways: core; and teaching and learning. The 180-credit online program offered by the University of Washington Seattle BA in early care and education allows you to get certified in practice-based coaching as well as other flexible opportunities for a rapidly evolving field. The courses you can opt for include exceptional children and early childhood curriculum. 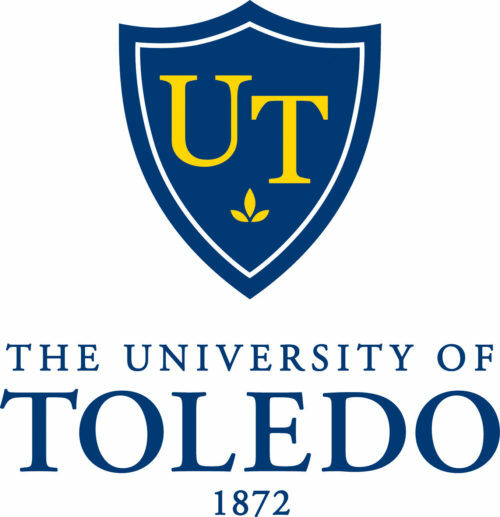 The University of Toledo has the mascot of the Rocket. In service since 1872, the University of Toledo offers an online bachelor’s in early childhood education degree completion program for those with an associates in early childhood education. To get into the program as a transfer, you will need a minimum GPA of 2.7. Once accepted you will need to remain employed in an early education and care program that takes care of infants-preschoolers for at least 20 hours a week. Tuition is $745.65 per hour out of state. The online bachelor’s program at the University of Toledo in early childhood education is not designed to prepare you for licensure to teach. The University of Montana Western’s school mascot is the Bulldog. The fully online bachelor of science in early childhood education offered by the University of Montana Western is run as a 120 credit program. Small business entrepreneurship and child development research are two of the courses you will need to complete the degree. Tuition runs up to $663.10 per credit for out of state students. The online BS in early childhood education the University of Montana Western allows you to specialize in an area like special education or business management. North Carolina Central University was established in 1910. North Carolina Central University offers a bachelor of science in early childhood education birth-K that is totally online for all of its 120 hours of instruction. Likely coursework that will prepare you for a range of teaching experience includes program development for preschool/kindergarten and guiding behavior in young children. To graduate, you must maintain a GPA of at least 2.7, and you must take the Exam for the Praxis Core for Educators. 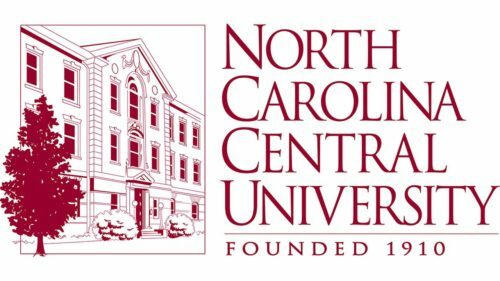 If you are an out of state student, North Carolina Central University charges $573.58 per credit for its BS in early childhood education birth-K online. Western Governors University offers a 40 course bachelor of arts in elementary education program online at a rate of $3,520 in total expenses per 6 month term. You complete a course, take a test and move on to the next course. However many courses you finish per term, you are that much closer to graduating. A certain kind of student can really rack up the savings at Western Governors University’s online BA in elementary education. Psychology for educators and educational assessment are two of the courses required in this program. 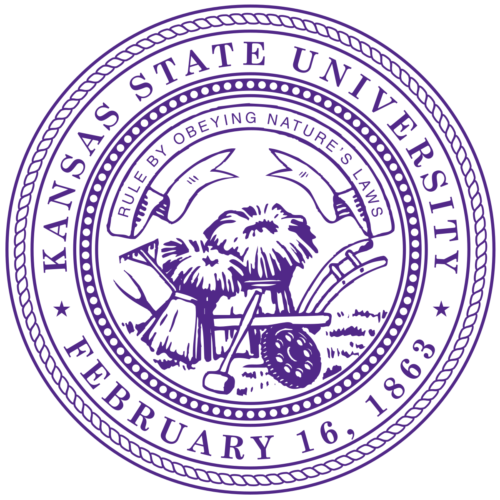 Kansas State University was established in 1865. Kansas State University has developed an online bachelor’s in elementary education. Transfer credit depends on what the equivalency guide tells you. You could also get credit for military service or advanced test scores you may have. Exceptional children in the regular classroom and educational technology for teaching and learning are two course titles in the curriculum. You will need to obtain an Ipad and Swivl technology for real-time and video classroom experience. Kansas State University online BS in elementary education charges $436.40 per credit for its 120-121 credit hour degree. The mascot at UNK is the Loper. 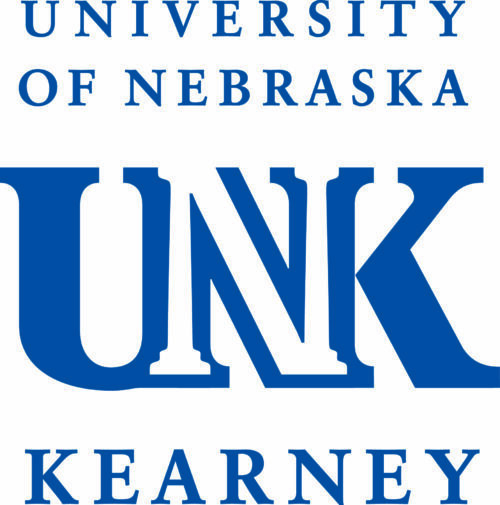 The University of Nebraska Kearney’s 120 credit hour, online bachelor of arts in early childhood inclusive includes coursework in math methods and literacy assessments. There are no out of state fees associated with this program. Instead, the University of Nebraska Kearney charges $425 per credit hour for undergraduate College of Education classes that take place online. The BA in early childhood inclusive will allow you to teach children birth to 5 in special education settings and children birth to 8 in regular educational settings. The school is regionally accredited by the Higher Learning Commission of the North Central Association and the program is accredited by the Council for the Accreditation of Educator Preparation. South Dakota State University’s school mascot is the Jackrabbit. 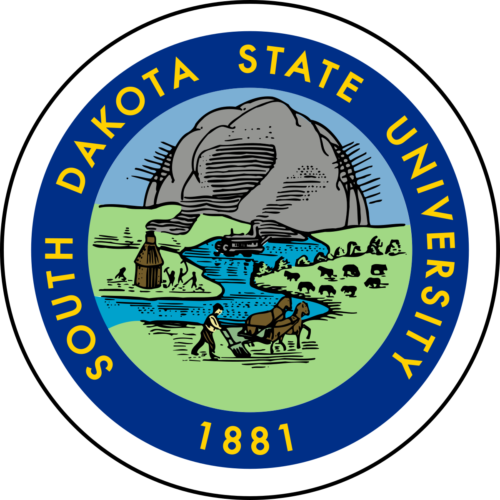 South Dakota State University asks a reasonable $415 per credit hour for the online bachelor of science in early education and care. The degree is 120 credits, including likely courses such as working with families and the science of learning. South Dakota State University states that those that graduate from their Online BS in early education and care program will be well-prepared to work in programs before and after school, preschools, and Head Start. SDSU is also attached to the Great Plains Idea Partnership, which provides instruction to qualified students via multiple regional campuses. 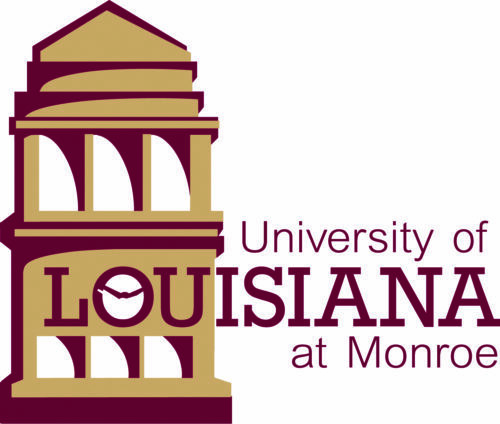 The University of Louisiana at Monroe has a low hourly online undergraduate tuition rate. The University of Louisiana Monroe online bachelor of science in elementary education charges a fairly affordable $400 per credit hour for its tuition regardless of whether you are in or out of state. For its 120-credit online BS in elementary education, the University of Louisiana Monroe has laid out a fivefold approach to preparing students: courses for all undergrads; teaching methods courses; specific content-based courses; “integrative studies” courses; and live student teaching experience. Balanced literacy, intermediate grades, and elementary science lab are among those specific courses you can take. Asbury University’s school mascot is the Eagle. Asbury University uses 8 week classes and four start dates a year to make their online bachelor’s in elementary education as convenient as possible. At $399 per credit for tuition, it is also conveniently affordable. Asbury University furthermore allows up to 75 credit hours to transfer into the 124 credit program. Coursework in literacy assessment and social studies methods are also part of the program. The clinical education components of the program have to be accomplished in a Kentucky elementary school, so this program is a better bet for Bluegrass state and Bluegrass state adjacent residents. 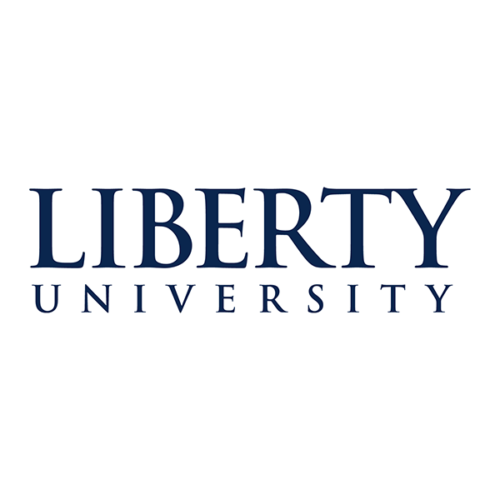 Liberty University’s bachelor of science in elementary education is 100% online. To complete the 120 credits in the degree, you will be charged $390 per credit. In its push toward affordability, the school guarantees students get all required ebooks for free. The program offers crucial training coursework including speech communication and scholarly writing. Liberty University’s BS in elementary education online also is particularly veteran-friendly, charging less per credit and making other discounts available. The program is set up to allow for a fifth year to achieve a master of arts in teaching. Wilmington University’s Online BS in Education Studies – Elementary Education (Non-Licensure) is a 120 credit program. Wilmington University’s bachelor of science in education studies – elementary education (non-licensure) online can be completed as a 120 credit program. Classroom coursework for this program includes studies in assistive technology and integrated methods of teaching elementary science. Wilmington University charges an online undergraduate tuition rate of just $372 per unit of credit for the online BS in education studies – elementary education (non-licensure). It is regionally accredited by the Middle State Commission on Higher Education and is an accredited provider for the National Council for Accreditation of Teacher Education. 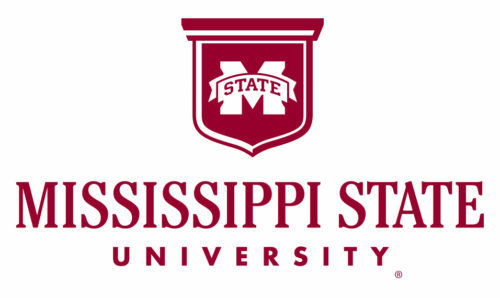 Mississippi State University’s school mascot is the Bulldog. Mississippi State University offers a thoroughly designed online bachelor of science in elementary education, charging $356 per credit tuition for its 123 credit hours. Likely coursework includes diversity through writing and foundations of elementary math. This program is structured so that by junior year, you will be in the field 2-6 hours a week. Seniors in the program move to full-time teaching internships. The online BS in elementary education at Mississippi State University will prepare you for pre-K through 6th grade classrooms. Dakota State University’s school mascot is the Trojan. The Dakota State University online bachelor of science in education in elementary education makes available most if not all the experience and instruction necessary to become a thoughtful, caring, professional teacher: not just with classes, but with student clubs, practicums, scholarships, and grants. The school also promises to sharpen your skills in using the latest in educational technology. 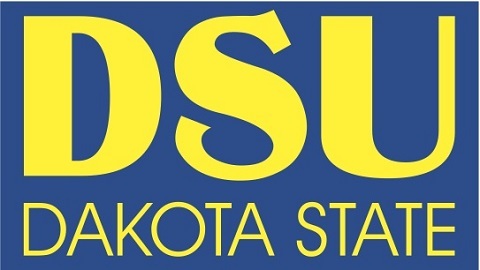 Dakota State University’s online BSE in elementary education is a 121 hour program that includes course titles such as educational assessment and foundations of American education. Tuition is $340.05 per credit. 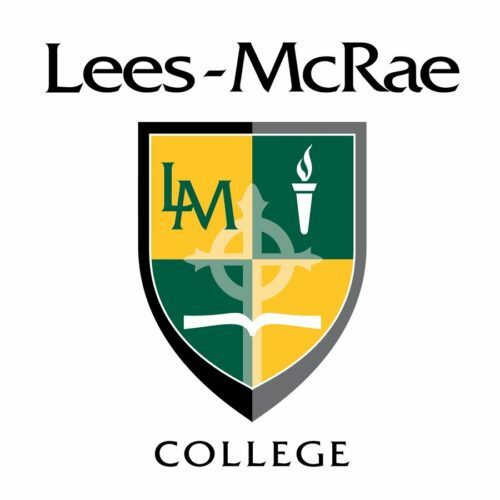 Lees-McRae College has a low hourly tuition rate for online study. Lees-McRae College’s bachelor of science in elementary education online can be completed in just 120 hours. Before admitting you, the school requires an in-person interview; in-person advising is also available as part of this model. As a student, you will have to build field experience during the class meetings of schools local to Lees-McRae. Key courses include teacher as researcher and literature for children. Tuition is $340 per credit hour. The main page supporting the Lees-McRae College online BS in elementary education proudly announces a graduation rate of nearly 100% and a GPA of around 3.8 for graduates of this program. 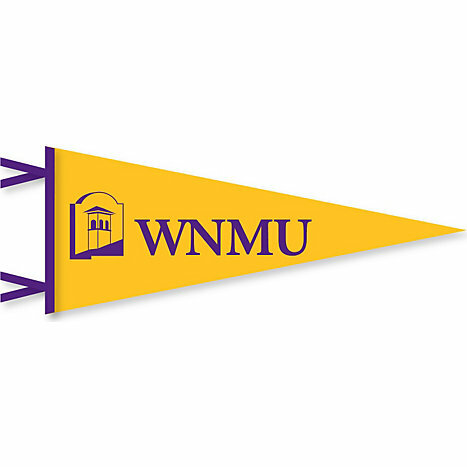 The school mascot of Western New Mexico University is the Mustang. Western New Mexico University charges a tuition rate of $313.14 per credit for all 120 credits of the bachelor of science in elementary education that is offered online. The school offers twelve teaching endorsements, like special education, art, and psychology. Western New Mexico University’s online BS in elementary education includes the course titles of foundations of education and computers in the classroom. The school is regionally accredited courtesy of the Higher Learning Commission of the North Central Association and the teacher’s education program is accredited by the National Council for the Accreditation of Teacher Education. The University of Alaska Southeast has an acceptance rate of 49%. The University of Alaska Southeast’s online bachelor of arts in elementary education has 120 credits to its name. Writing across contexts and art in the K-8 curriculum are two of the required courses in the curriculum. Tuition clocks in at $302 per credit for out of state lower level, $349 for out of state upper level. 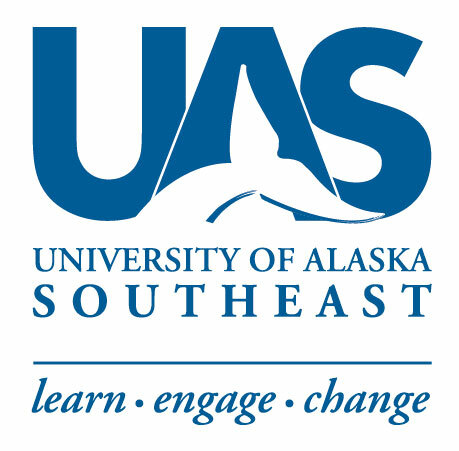 The University of Alaska Southeast BA in elementary education is offered online and gives students the opportunity to teach senior year if GPA, Praxis, and applications materials are in order. Bluefield College has a low online hourly tuition rate. 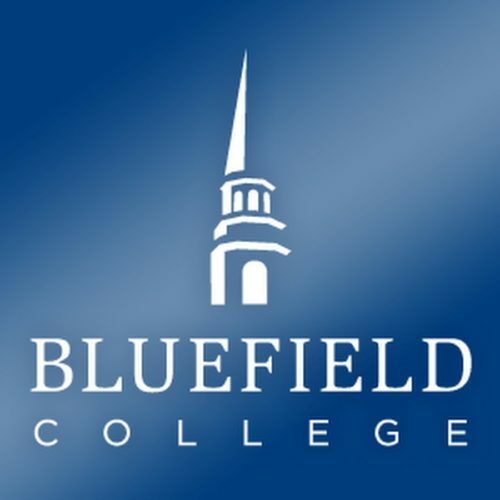 Associated with the Baptist General Association of Virginia, Bluefield College charges an online, undergraduate rate of $365 per credit for tuition in the bachelor of science in early childhood education online. Program development for young children and designing physical environments are two of the course titles in this program. Bluefield College clocks the online BS in early childhood education at 120 semester hours in length. The school was founded in 1920 as a two-year junior college. Nobel Laureate in economics, John F. Nash, was a student at one time. 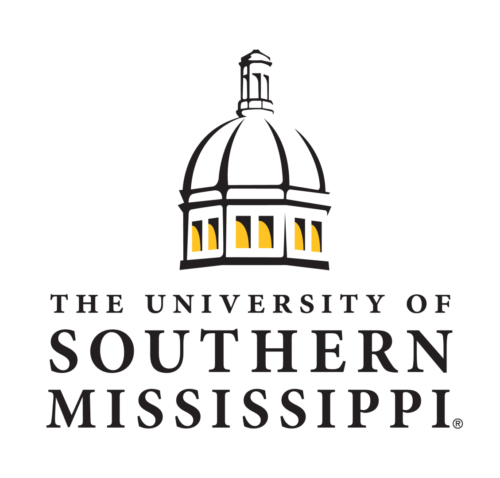 The University of Southern Mississippi’s mascot is the Golden Eagle. The online bachelor of science in elementary education (for teacher’s assistants) offered by the University of Southern Mississippi has allowed students to begin work in K-5 teaching, mentorship, reading intervention, as well as specialists in behavior intervention and curriculum. Coursework includes general psychology and quantitative reasoning. The 133 credit program is fully online and advertised as “military friendly.” The school charges an affordable tuition rate of $359.59 per credit with no penalties for being from out of state. The University of Southern Mississippi online BS in elementary education (for teacher’s assistants) also has you covered if your ultimate goal is to go further into education and obtain a masters in special education or in administration. Granite State College accepts applications year round. Granite State College features a 120 credit online bachelor’s in science in early childhood education online. The school requires a reasonable $355 per unit of instruction if you happen to be out of state and accepts students on a rolling basis. Those that complete a dual certification will be trained in early childhood and early childhood special education, which is birth to age 8. Significant courses include: young children with exceptionalities and special education law. The online BS in early childhood education program at Granite State University makes an important disclaimer: students not from New Hampshire need to be sure to verify what licensing protocols they may have to fulfill in other states. Mayville State University was established in 1889. Mayville State University began life as a Normal School to produce teachers for the Western States in 1889. The school offers a fully online bachelor of arts in early childhood education and describes itself as extremely transfer-friendly. Among the 120 credits in the program, 36 are required for what Mayville terms “essential studies.” Grant writing and service learning in early childhood education are part of the course of instruction. 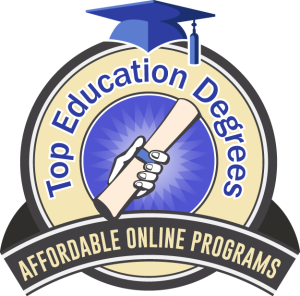 $295 with no out of state fees is the online hourly tuition rate for the Mayville State University online BA in early childhood education. 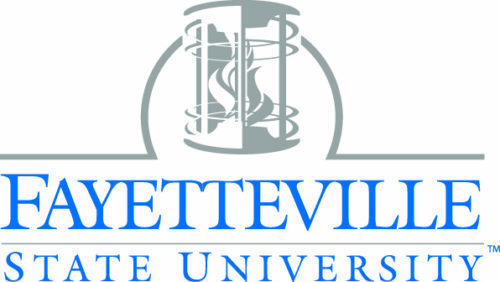 Fayetteville State University is an HBCU that is part of the University of North Carolina System. The online bachelor of science in birth-kindergarten (non-teaching) at Fayetteville State University is a degree completion program open to holders of an AA in early childhood education. A GPA of 2.7 is required for admission. There are three preferred minors for this degree: psychology; sociology; and social work. $251.88 per credit is the out of state online tuition rate. Fayetteville State University’s online BS in birth-kindergarten (non-teaching) is an affordable option for finishing your bachelor’s while keeping your career on track. 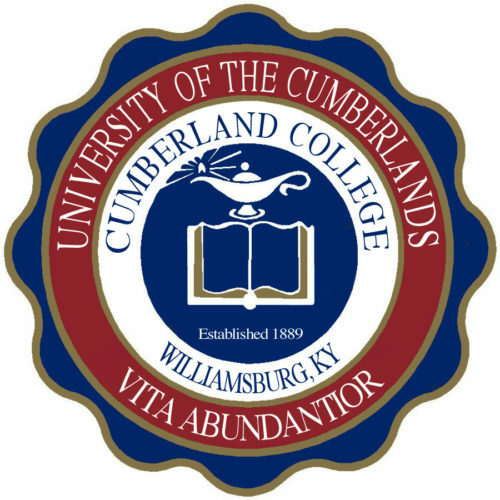 The University of the Cumberlands has a low hourly tuition rate. The University of the Cumberlands bachelor’s in elementary education online is structured into 128 semester units. Balanced course offerings include effective teaching practices and survey of individuals with exceptionalities. Among the most affordable at $199 per credit hour, the program offers 6 eight week terms per year. The University of the Cumberlands online bachelor’s in elementary education will prepare you to teach K-5. Much like other online education degrees, this one gives the freedom of distance education but requires you to round your academic development with practical teaching. 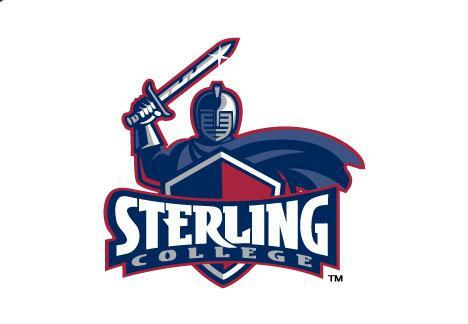 Sterling College’s school mascot is the Warrior. An online bachelor’s degree in elementary education at Sterling College includes coursework in elementary art methods and elementary music methods. Sterling College’s program design is called STEP (Sterling Teacher Education Program) that effectively trains graduates to achieve licensure on content exams. The program has received accreditation from the Kansas state department of teacher education and works to keep online student schedules flexible but still on par with their peers in residence. Sterling College’s online bachelor’s degree in elementary education has a very full 60 credit major. Also, it is exceedingly affordable at $135 per credit hour tuition. 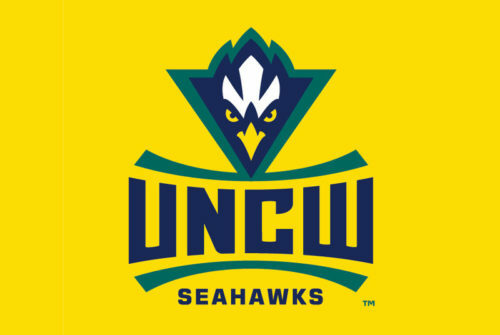 The University of North Carolina Wilmington’s mascot is the Seahawk. The Watson College of Education at the University of North Carolina Wilmington features an online bachelor of arts in elementary education that comes in at 124 hours in length. The teaching of science and reading foundations comprise six of those hours. Tuition for the program is $625.27 per credit for out of state students. The BA in elementary education online at the University of North Carolina Wilmington requires a “professional semester” where classroom management and other communications and similar practicums must be taken. Northern Arizona University’s online offering of a BAS in Early Childhood Education is worth a second look. 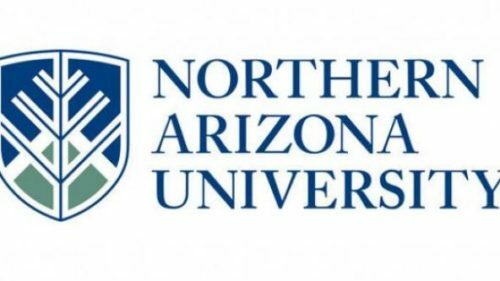 Northern Arizona University, with its 120 unit bachelor of applied science degree in early childhood education, seeks to fulfill NCLB requirements by designing a carefully organized undergraduate degree. By graduation, you will be able to initiate a career in preschool education and early childhood education. During your time at Northern Arizona, you will likely study early childhood development and play education. Northern Arizona University charges $425 per credit for its online BAS in early childhood education. The university will accept up to 75 credits transferred from Arizona community colleges. Old Dominion University has a 30 credit minimum degree completion program resulting in an online bachelor of science in elementary education. Two courses in the program of study are PK-12 instructional technology and students with diverse learning needs in the general education classroom. $389 per credit out of state is the online tuition rate. The online BS program in elementary education at Old Dominion University has been organized around preparing students for a master of science in education with Virginia licensure. The bachelor of science in early childhood education arts online at Florida International University charges an online tuition rate of $329.77 per credit for out of state students. The degree requires 120 credits for matriculation. Six of those credits can be achieved with classroom management and general instruction decision making. Florida International University’s BS in early childhood education arts online is one of the top ranked online bachelor’s programs in the country. The school receives accreditation from the Southern Association of Colleges and Schools, Commission on Colleges. East Carolina University’s school mascot is the Pirate. East Carolina University’s online bachelor degree in elementary education utilizes the cohort model, where you have the same classmates for the duration of the program. Part-time and full-time options are available. Technology in education and literature for children are two of the required courses. This is a degree completion program that is open only to NC residents who transfer from an NC community college. $166.41 per credit for NC residents is the tuition rate as this East Carolina University online bachelor’s in elementary education program is not open to residents of other states. Fort Hays State University has a very low hourly undergraduate tuition rate.